Exclusive Southern Living! 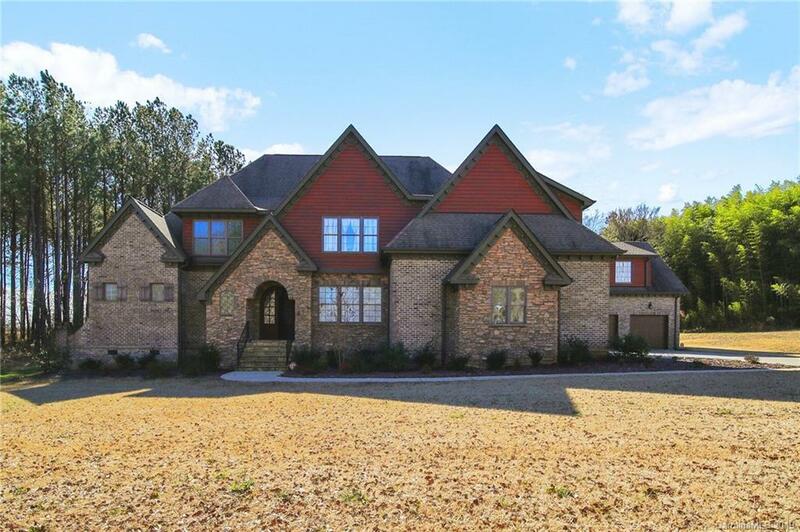 Outstanding Home with exceptional features in IronGate in Clover, SC is sure to WOW you! Open floor plan with sweeping hardwood floors throughout the main living areas. Great room features a beautiful coffered ceiling, stone fireplace, and built-ins. The kitchen is perfect for entertaining and includes a center island, granite countertops, gas cooktop, and tile backsplash. Luxurious master suite on main. Master bath has a jetted tub, double vanities, and huge walk-in shower. Tons of space on the second level! Bonus room with fireplace, wet bar, and wood floors. Enjoy the serene covered back porch year round. 3 car attached garage and 2 car detached garage provides plenty of storage space. Guest quarters over the detached garage is complete with a full bath and bonus room. This stunning home sits on a private 1.7 acres. Gated community with equestrian facilities, walking trails, and a pond. Don't miss your chance to own this one of a kind property!